We are extremely proud of every single student. 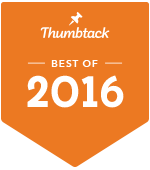 While all of our students are successful, we highlight so pretty awesome achievements. These achievements are great achievements for the specific student as it relates to their growth and proficiency in their training, play and game of golf. Joey started with ICE Golf Academy three months ago and has continued to improve each month. Being coachable is the biggest personality trait a top player can have; and Joey has it. We expect Joey to be winning national tournaments in the very near future. Daniel has continued to impress. He not only won The Juniors tournament, but he shot his career low to do it. Tournament play is tough enough, and to deal with the pressure and perform your best is truly a sign of a great player. Alexis started the day with the 4th seed of the event. She had to contend with a tough competition as she faced the #1 seed in round two. On the final hole, she needed two near-perfect shots to finally edge out Anthony T. for a 2-up win. We are proud to have Alexis be on of our Elite golfers. Look out for more from this dynamic player soon! 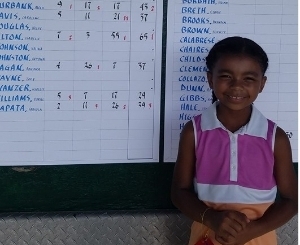 After only nine months of training and starting as a beginner golfer, Marian exceeded all expectations by qualifying for the sub-regional round for the Drive Chip and Putt Championship. She followed up with a 6th place finish with a score of 100 points! Sami came to us with a passion to play golf. She had never played before but she wanted to share an activity with her dad. In her last year of middle school, she also had her sights set on making the team as a freshman. Our message that she would far exceed that resounded with Sami. She not only made the team, but she won ROOKIE OF THE YEAR honors. Following her great performance in the local round, Alexis bested her performance by more than 30 points. 3rd place amongst players who have been competing 4 times as long as her, Alexis should be very proud. 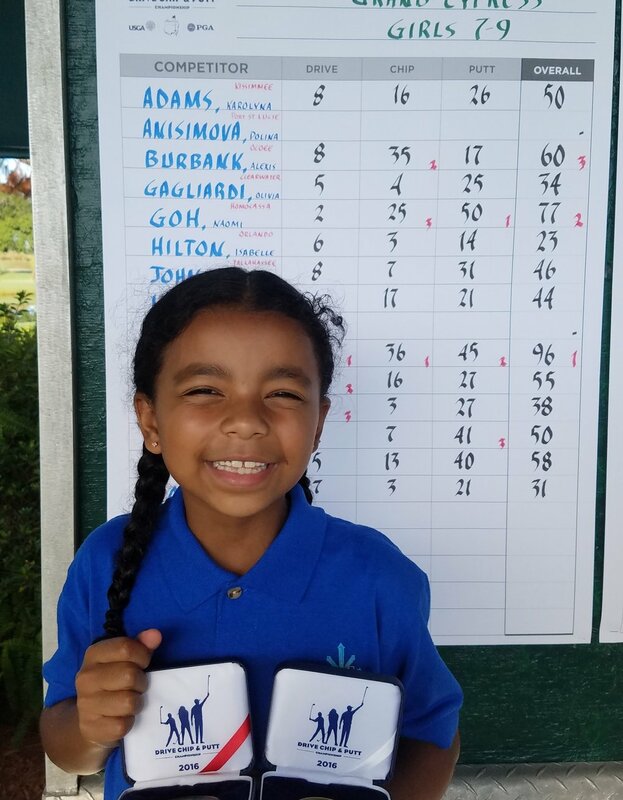 With only 1 full year of training, Alexis entered the Drive, Chip, and Putt without any formal tournament or competition experience. With her placing 1st in Driving and 2nd in Chipping, she was a shoe-in to move to the next round. Congratulations to Joe Bentz for qualifying for the 2016 Florida Open Professional Championship. Record numbers applied for qualification in 2016 and Joey was one of 100 who made the cut.